If you’re planning on trekking in Bhutan, there’s one thing for sure; you’re in for a solid adventure! 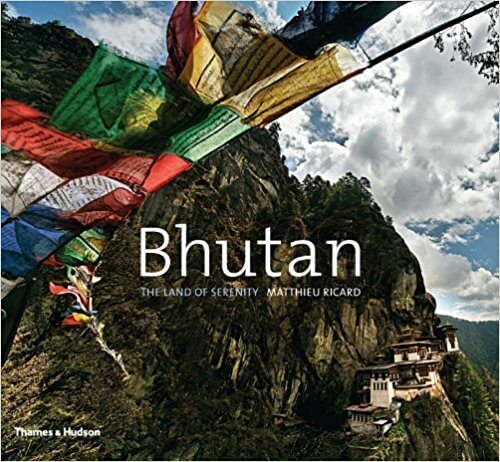 A small nation located on the eastern side of Himalayas, and popularly known as the ‘Land of The Thunder Dragon’, Bhutan is world famous as the happiest place on earth, and this small piece of land seems lost in time. Tucked away in the Himalayas, it is Bhutan’s isolation that has preserved its ancient traditional and cultural lifestyles, and its isolation that makes trekking here such a unique experience; one that is less crowded and allows for the exploration of ancient and untouched trails. With the majority of the country covered with forests, there are plenty of opportunities to hike on trails that could last anywhere from 2 days to almost a month. Trekking routes vary from easy to challenging, based on the length, altitude and difficulty levels. 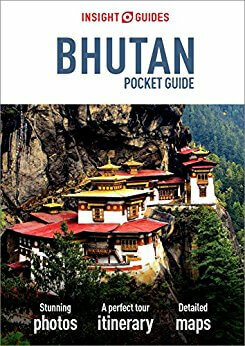 The following is a trekking guide to Bhutan with all the basics that first time trekkers should know. March to May and September to November are peak tourist season for Bhutan tourism, and these are the best seasons to enjoy trekking (spring and autumn respectively). It’s important for trekkers to avoid monsoon season during summer. Summer weather kicks in around mid April, though you’ll only experience occasional showers until late June. From June until the end of September Bhutan sees monsoonal weather, which is unsafe for trekking, especially along the southwest border. If you’re traveling to Bhutan during winter (December through until March), you should only opt for low altitude treks. The warmest temperatures are seen in the eastern parts, but the temperatures can drop as you climb, and being in the Himalayas, you’re more prone to heavy snowfall. While we recommend spring, it is however possible to trek in Bhutan all year-round, and if you can plan your itinerary to coincide with the many festivals and authentic events, this is a great way to enrich your experience. When we say above that “peak season” in Bhutan is autumn and spring, this has an entirely different meaning from the type of peak tourism you would expect from other destinations like capitols throughout Europe. 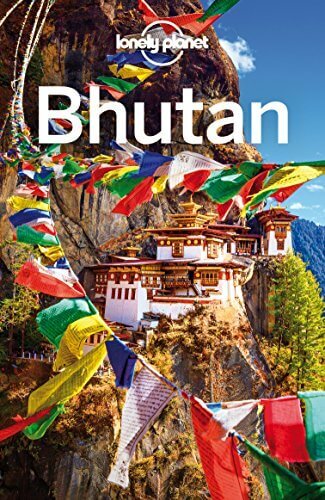 Bhutan is a country that focuses on “low volume, high quality” tourism, meaning they keep the number of foreign visitors to a minimum, and even in peak season you probably won’t experience many crowds. One of the ways they do this is with the implementation of a $250 per day tourist fee. You can arrange your Bhutanese visa through a local tour operator, and this fee typically includes your accommodation, meals, a licensed Bhutanese tour guide, all internal transport, camping equipment and haulage for trekking tours, and a sustainable tourism royalty. 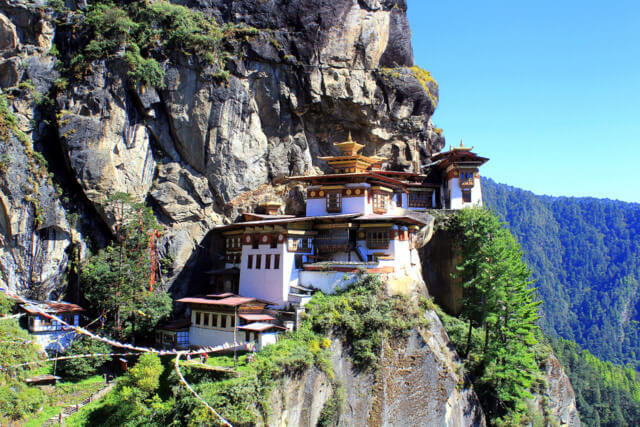 The sustainable tourism royalty goes towards free education, healthcare, infrastructure, and more, and being that you’re directly contributing to the local community with this fee, and it keeps Bhutan unspoiled by mass tourism, all in all, this fee is a great thing. Almost all of the trekking routes in Bhutan are on good trails that are well marked. Most of the treks throughout the country start in Paro or similar locations such as Bumthang. 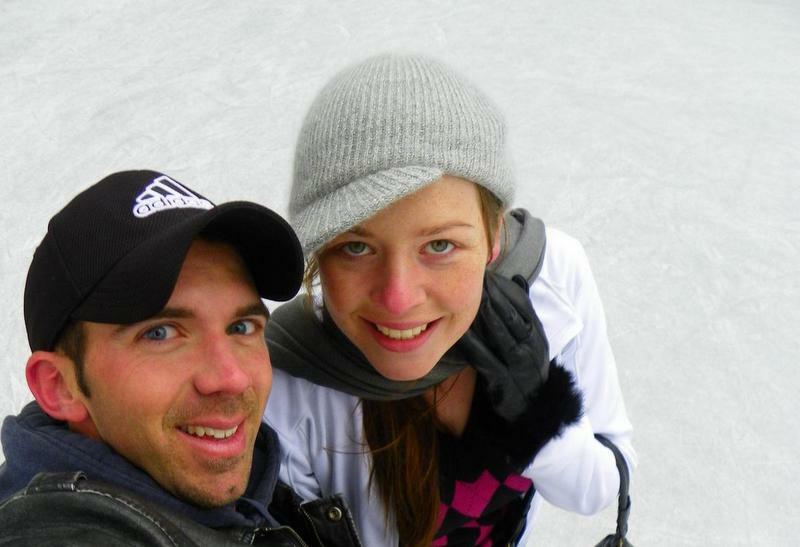 All treks are graded and do not require any special climbing equipment. However, you may need to factor in some extras time for acclimatization, especially when trekking at the higher altitudes. This trek is ideal for beginners and is a really great introductory trek to Bhutan. 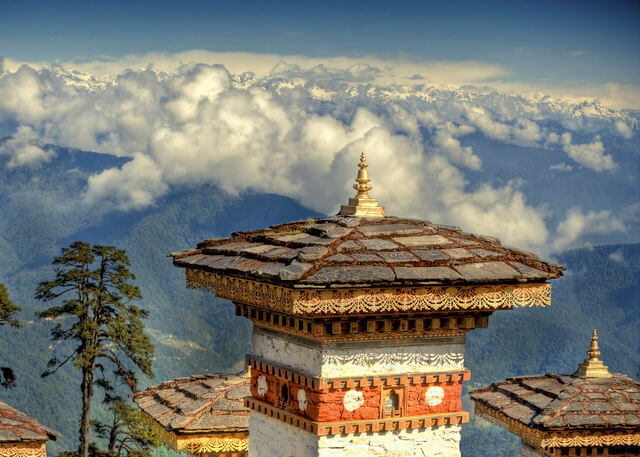 It covers the small mountain range between the two major cities of Bhutan, Paro, and Thimphu. The trek will take you through the gorgeous mountainous landscape filled with ancient lhakhangs and villages. It’s a short trek that follows an ancient trading route and takes about 5 days / 4 nights. This is among the most difficult treks in Bhutan, and in fact one of the toughest in the Himalayas, but it’s also one of the most beautiful. The trek follows the borders of Bhutan and Tibet, and crosses eleven high altitude passes, some at an altitude of more than 5,000 m above sea level. As such altitude sickness is something to take very seriously, and trekkers should be prepared to properly acclimatize. The most prominent peaks along the border include Masangang, Tiger Mountain, molhari, Jichu Drake, and Gangkar Puensum. You’ll also access Lunana, which is the most remote region of Bhutan. 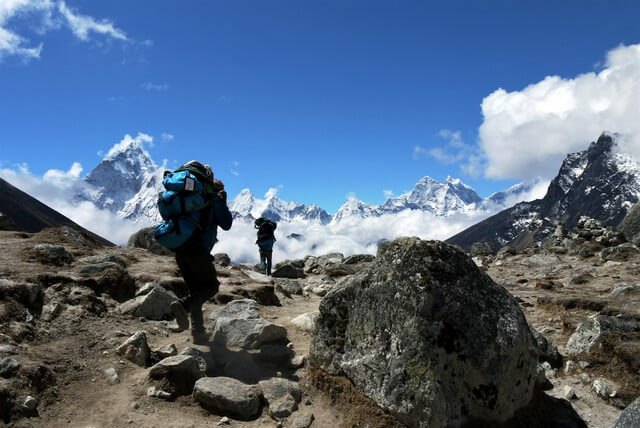 For the challenging nature of the trek, you’ll be rewarded with a real-life screen saver the whole way; and endless vista of Himalayan peaks dotted with tiny Buddhist monasteries and secluded villages. This trek usually runs for 27 days, and you’ll largely be camping. Also known as the Jomolhari Trek, this is a popular trek among trekkers wanting to spend time on Mount Jomolhari. Typically completed in 11 days, this is a great option for those who want a high altitude experience without having to spend a whole month. There are many challenging high passes, so testing your fitness levels is something to expect! This is one of the most modern treks in Bhutan in terms of facilities; you’ll find electricity following the trail up the Paro Valley. But while not as ‘off the beaten path’ as other treks, the stunning mountain scenery remains the same. This is one of the easiest and most popular treks in Bhutan; a short three day trek around Bumthang that takes trekkers throug forests of blue pine and spruce on a rugged landscape gifted with a diverse array of flora and fauna. 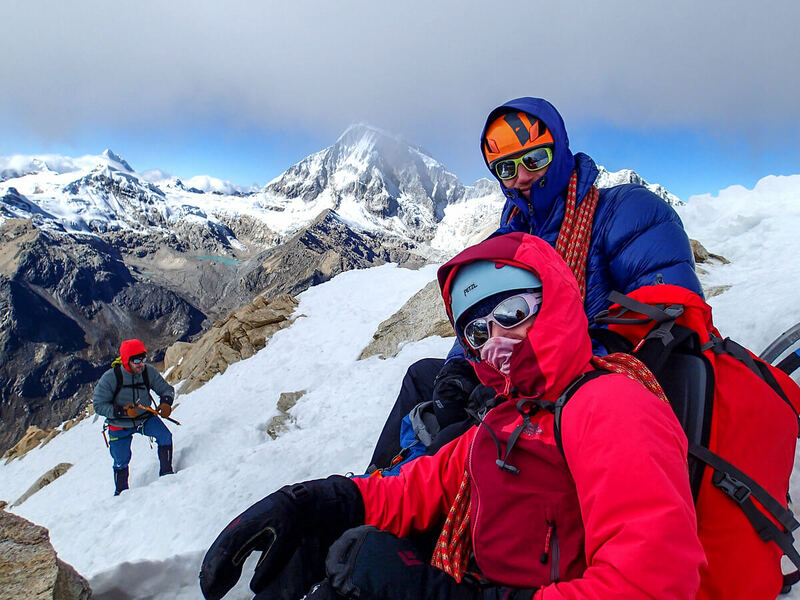 You’ll be rewarded with amazing views of the highest unclimbed peak in the world, Mt. Gangkar Puensum, and sight the beautiful Himalayan Tragopan. The trek starts from Menchugang and ends at Tharpaling Monastery in Bumthang. It’s most beautiful in spring when the rhododendrons flowers are in bloom. Starting at Genekha Village and ending at Chamgang in Thimphu, this is a great short day trek of moderate difficulty for those not interested in multi day treks. 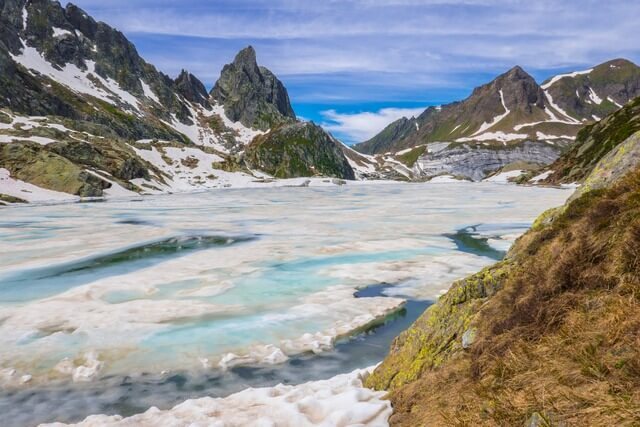 But it still takes you off the beaten path (it hardly sees other trekkers) through shimmering lakes at high altitude, and is indeed one of the most picturesque treks you may ever take. Enjoy stunning views of the Himalayan ranges dotted with traditional Bhutanese villages and beautiful meadows. You’ll be able to see some of the world’s highest Himalayan ranges including Mount Everest in Nepal. Many of the above trekking trails will take you across cross high mountain passes, and reach heights of more than 5,000 meters, so it’s important to understand that you’ll be trekking with very low oxygen available at this type of altitude. Altitude sickness is a very real risk, and if not taken seriously can present very real health consequences, and in some cases be life threatening. Read more about altitude sickness here. Depending on your chosen route, it’s important to prepare well and make sure you’re equipped with all necessary trekking equipment you’ll need for safety. If on a day trek, this means proper hiking shoes (that have already been worn in). On longer treks you may require hiking poles. If you’re trekking at high altitudes and know you have problems with breathing, you may wish to carry an oxygen tank. And appropriate clothing for the climate is always a must. Unless you’re a citizen of Bangladesh, India, or the Maldives, you’ll need both a visa and trekking permit from a registered travel agency in Bhutan. Discounts to the daily visa fee we discussed above are usually available for larger trekking groups. Dzongkha is the official language of Bhutan, but most Bhutanese can speak English, so communication shouldn’t be a problem. Ngultrum is the local currency and ATMs are available only in the main towns, so it’s wise to carry cash with you.